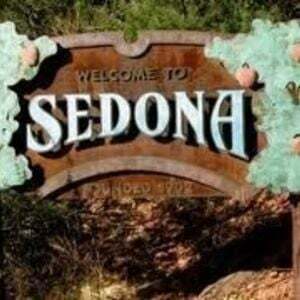 Sedona real estate took a hard hit with the market’s crash that started in late 2007 for Sedona luxury properties. Home prices dropped as much as 40% or more between then and the official market bottom was established for Sedona luxury homes in 2010. It’s been a long road back and for the Sedona luxury seller, we’re not quite there yet. 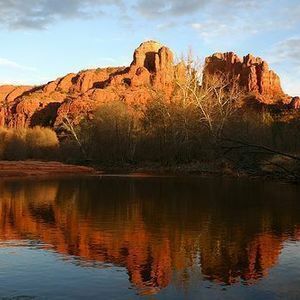 While that’s not great news for sellers, the times are excellent for the Sedona luxury real estate buyer – for the time being. At Russ Lyon-Sotheby’s Buyer’s Broker Group, headed by Roy Eleutherios Grimm, Ph.D., we focus on getting our buyers the best deal possible, regardless of who the seller is or who the listing broker is. That’s our specialty and our promise to you. And, that’s one of the reasons Roy has been the top agent representing buyers of Sedona real estate since 1999. Elected to Who’s Who in Luxury Real Estate nationally, Roy is a founding member and past president of the elite Sedona Luxury Real Estate Professionals organization. 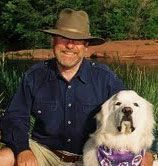 He is the acknowledged market expert and published writer on Sedona real estate. Roy knows how to get you the best deal possible in Sedona real estate. 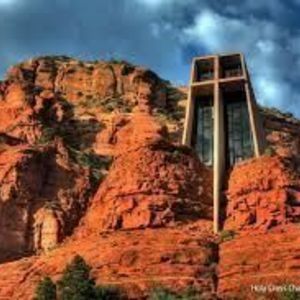 If you’re looking for a dream home in Sedona – which has been recognized by USA Today as the most beautiful place to live in America – there are still great deals to be had now. Overall median home prices hit bottom in 2011 and have, since the fall of 2012, started moving up in earnest. – 28% since then. For Sedona luxury homes, however, prices are currently about what they were in 2012. So prices have been stable even though the Sedona luxury home market took off in 2013 and 2014 in terms of numbers of sales. 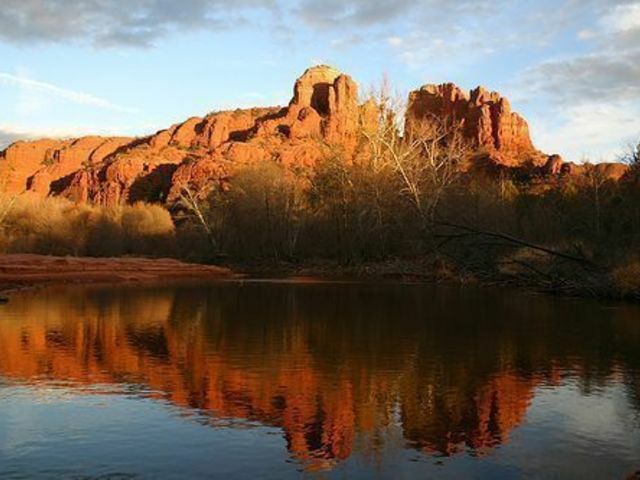 While the rest of the Sedona real estate market rallied, Sedona luxury home sales lagged, until 2013. That was the strongest year for luxury homes since 2007: 31 sales of homes over a million dollars. 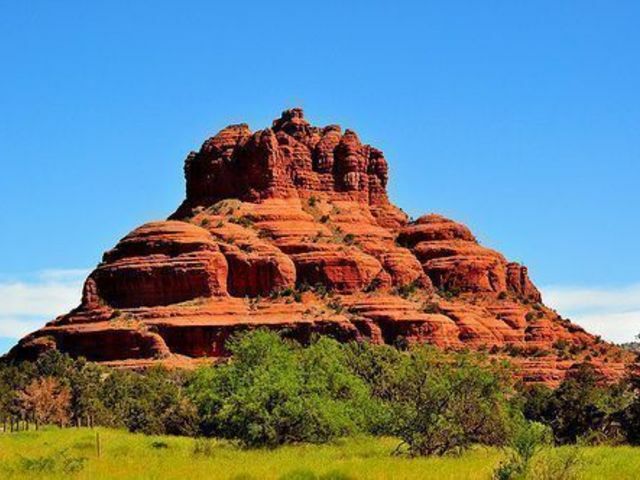 2014 saw a repeat of that, 31 Sedona luxury home sales. That’s a lot for a small market. And, it’s by far the most we’ve seen since 2007 (39). Through it all, though, we have been able to capitalize on the Sedona luxury home market, by getting some great deals for our clients, saving hundreds of thousands of dollars off the original listing price – and in one case, over a million. Yet the Long-term fundamentals of the Sedona Real Estate market insulate Sedona from the next building boom for one reason. 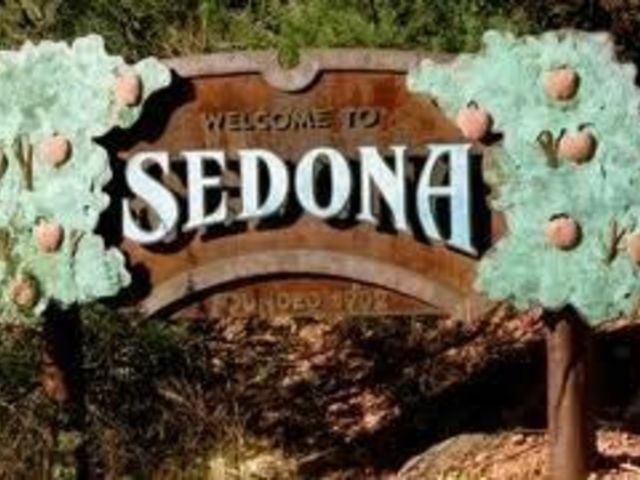 Sedona, set amidst 160,000 acres of Forest Service property has limited land available for development. We’re islands of private property surrounded by National Forest and there is no more room to expand. 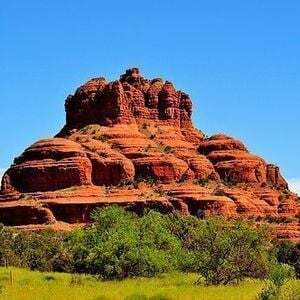 With these natural supply side barriers, the Sedona Real Estate buyer’s investment is much safer over the long term, and today can be called the perfect shelter from the storm in which to buy Sedona Real Estate. 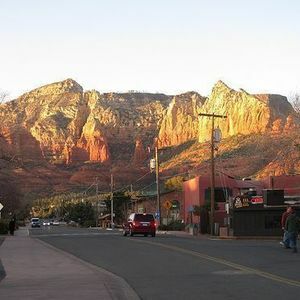 It is our view that Sedona Real Estate Prices will never again be as low as they are right now. 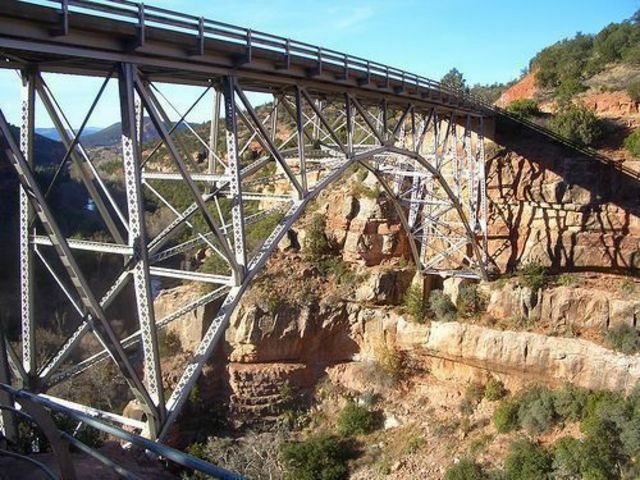 Land in the Sedona area appreciated dramatically between 1996 and 2006. The median price soared to over $520,000 in 2006. That started coming back to earth in the first half of 2007 and had plummeted to $115,000 by 2011. Now, that figure stands at about $150,000. Land sales were up over 30% in 2012 compared with 2011. 2013 was 8% stronger and exceeded 2006 levels. 2014 sales were roughly even with 2013. Far more of those sales are in the luxury category this year. 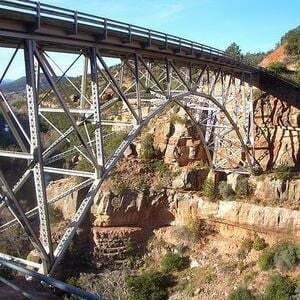 As the Sedona land market continues to shake off the doldrums and the small remaining foreclosure inventory, we’ll see prices continue to shoot up there as well. Meanwhile, we are still seeing Sedona luxury lots selling at huge discounts compared with the prices they fetched in 2006 and 2007. At some high-end gated communities, you can still find luxury lots starting at about $250,000. Back in 2006 those would have been priced at $700,000 or $800,000. More commonly, though, you can expect to pay $350,000 to $600,000 for a really good luxury lot and considerably higher for something truly extraordinary. 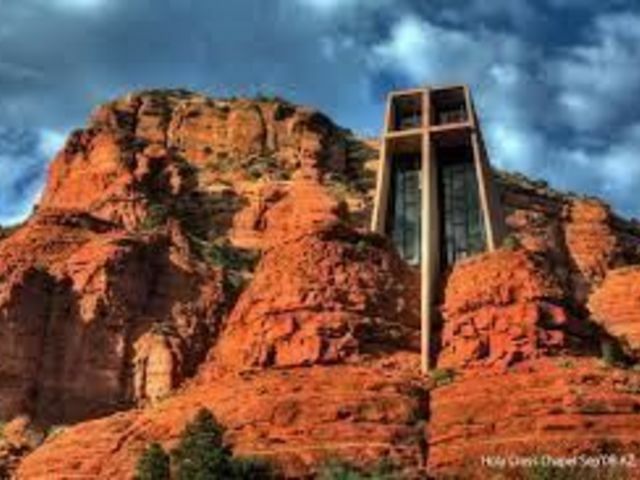 In the past three years we’ve seen sales of Sedona homes over a million dollars leap out of the starting gate only to run out of energy by summertime. Not so in 2013. This market has legs, as shown by its performance through the 3rd Quarter. The twenty-six sales in the first nine months of 2013 is a 53% jump from last year and 117% from the Sedona Luxury Home Bottom in 2010. That’s the best showing since 2007. Like much of the rest of the real estate market locally and nationally, sales slowed severely in October while the federal government once more tried to self-destruct, but is picking up again in November. Prices, though, are pacing themselves. The average cost per square foot of million dollar homes sold through the end of 3rd Quarter 2013 ($353) is the same as it was in 2011 and up only 6.6% since last year. In fact, it’s up a mere 15% since bottoming in 2010. And, it’s well below the peak of $458 in 2006. Instead of galloping, prices are trotting demurely. Even so, as in the local general residential market, luxury inventory has risen this year. At the beginning of the 4th Quarter, there were 17% more million dollar homes on the market than in 2012 (68 vs. 58). They constitute about 23% of the residential inventory. In the general residential market, by the way, inventory is up 8% from last year and 17% since Mid-Year. The Median Recorded Selling Price there is beginning to move again a bit above the $400,000 point where it’s been plateaued since June. With the hefty price tags for Sedona luxury homes come longer time on market. On average, lately, it takes 477 days for million dollar homes to sell. For the whole residential market that figure is 229 days. Buyers can expect more of a discount for luxury homes. 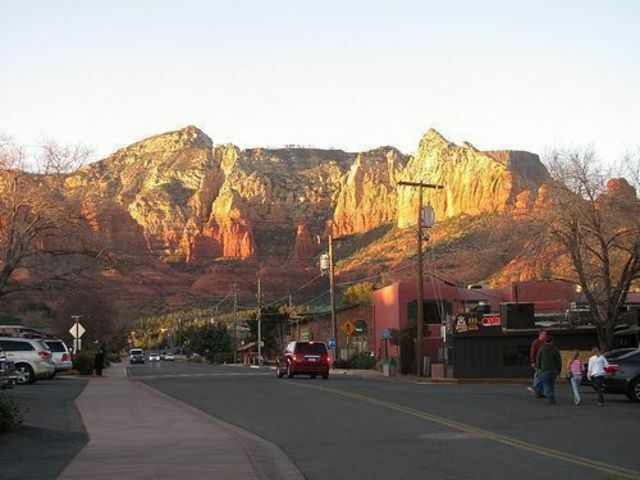 In 2013, the average Sedona single family residence sells for 96% of the list price. For million dollar homes that figure is 92%.